The podcast is on a book called The Wrath of Cochise by David Mort. The book is about the disputes that led the outbreak of the Apache Wars. The Apache Wars were a series of conflicts between the United States and a number of Apache nations fought in the American Southwest from the mid-nineteenth century until the 1880s. And as we shall soon see, a key factor in their starting was that in February 1861, the twelve-year-old son of Arizona rancher John Ward was kidnapped by Apaches. Ward followed their trail and reported the incident to patrols at Fort Buchanan, blaming a band of Chiricahuas led by the infamous warrior Cochise. The book then tells the story of how events dramatically escalated, leading to the death of many and the destruction of parts of the states of Arizona and New Mexico. As well as the devastation of a way of life. In episode 6 of our podcast series History Books, we look at a terrible crime in 1850s London. 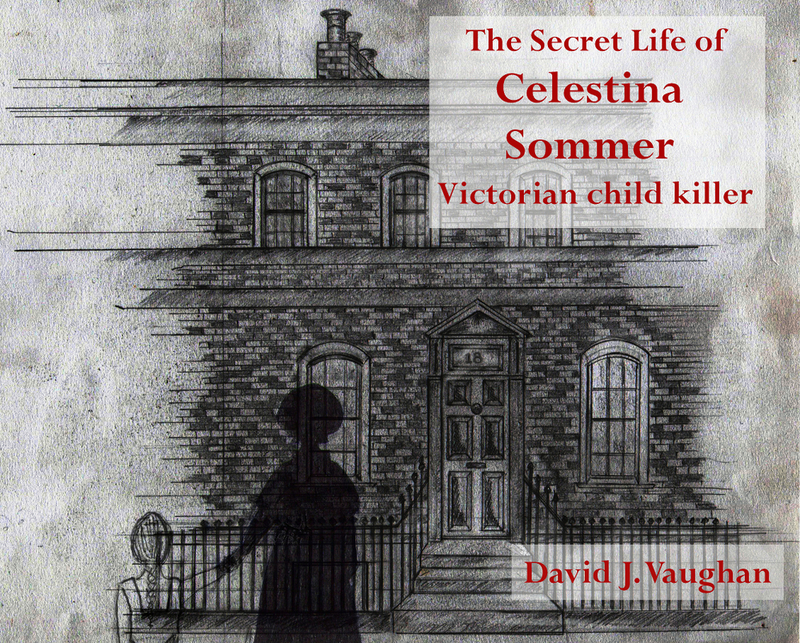 The podcast is on a book called The Secret Life of Celestina Sommer – Victorian Child Killer by David J. Vaughan. Celestina Sommer had a tragic upbringing. Pregnant at seventeen, with no support and little more compassion, she relinquished her infant to the baby-farmers. Eleven years on and married, she endured not only vilification but domestic abuse - the man she trusted turning on her with misogynistic cruelty endorsed by a society turning its blind, masculine eye. The book tells the story about the awful truth of Celestina’s short, tragic life and reveals exactly why she avoided the hangman's noose. Her heart-rending story follows the world's reaction to her crime: parliamentary debates, press outrage, allegations of royal collusion, garishly explicit reports of her trials at the Old Bailey and, finally, her collapse into madness as she struggles through a harsh Victorian penal system and, at the very end, Britain's foremost criminal lunatic asylum of the age. PS – just to inform you, this podcast is of a darker nature than many of our other podcasts. In episode 5 of our series History Books, we look at a fascinating tale of history and fiction. Benito Mussolini, Italian leader during part of World War II. 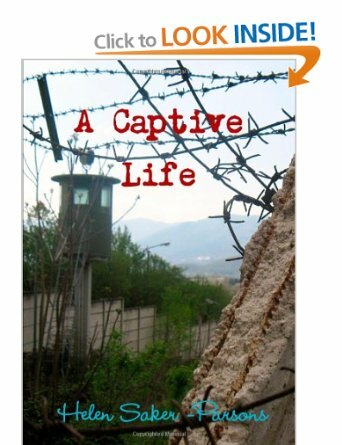 This podcast is on a book called A Captive Life by Helen Saker-Parsons. This is a historical fiction book set in Italy during World War 2. The book’s main protagonist is Richard Bartlett, a British soldier who had lived a sheltered existence under the protection of his mother until war broke out. Then he went to war after World War 2 broke out; alas though, he was soon to be captured in Italy and taken prisoner. He goes on to take charge of troops in a prisoner of war camp and then has to manage as change envelops them at every turn. First Italy starts to weaken, then Mussolini is deposed, but German troops are moved to Italy in order to combat Allied Forces. Amid all this change Bartlett has to manage himself and others. But the real challenge starts when the Italians finally surrender. In episode 4 of our series History Books, we look at the story of a very different type of KGB spy in the Cold War. In a previous episode in this series we looked at Stalin’s Gulags; this time we are back with the Soviets in Cold War Radio: The Dangerous History of American Broadcasting in Europe, 1950 – 1989 by Richard H. Cummings. Cold War Radio refers to Radio Free Europe and Radio Liberty. These are radio stations that still exist and are funded by the US Congress. They seek to provide information to those parts of Eastern Europe, Central Asia and the Middle East where there is not a free flow of information. That is, in those countries with more limited freedom of speech and press. Any why is this story different? Well, because it involves a rather uncommon type of spy. A female. And there’s more. She was from the West and hardly supportive of Soviet aims. In episode 3 of our series History Books, we look at instability in inter-war Germany and how the Nazis began their ascent to power. 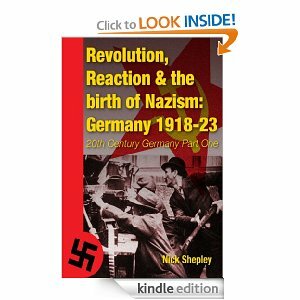 In the last episode we looked at Stalin’s Gulags; this time we consider his arch-enemy in the book Reaction, Revolution and the Birth of Nazism: Germany 1918-1923 by Nick Shepley. The book tells the story of events in Germany in the years after World War I. These were years of great strife and change in the country. There was gross political instability following the German defeat in the war, with groups on both the political left and right trying to stake their claim to power. Indeed, the book argues that Germany at the time was involved in a three-way fight. Firstly, there were left-leaning groups. Secondly, there were traditional conservative elements, the old elite. And thirdly, there were radical right-wing groups. This episode picks up the rise of the Nazis in the early 1920s, and the extreme lengths that Adolf Hitler went to in order to gain power. Now, I hope that you enjoy the audio. Our series, History Books, continues with a book about a man who was deported to a Soviet prison camp, a Gulag, before escaping. 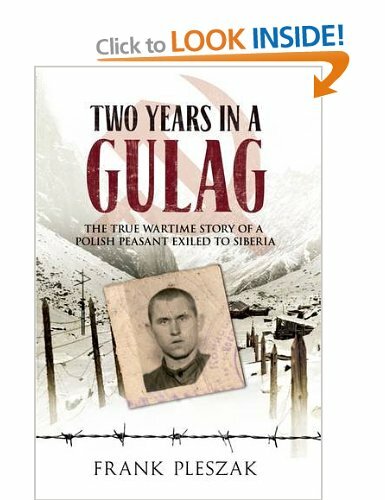 Following our look at last words in the previous episode of History Books, this time we consider the book Two Years in a Gulag by Frank Pleszak. The book is a personal journey. In the book Frank tries to find out about what happened to his father, somebody who was sent away from his native Poland to one of the toughest of the Gulag Soviet labor camps. That deportation happened following the 1939 invasion of eastern Poland by the USSR after the division of Poland between Nazi Germany and the Soviet Union. One of the aspects of the book that I found interesting is that it mixes both a personal account with an overview of historical events that I was not always greatly aware of. For example, Frank explains the detail of the Nazi-Soviet invasion of Poland at the start of the book and then what happened once they assumed power in Poland. 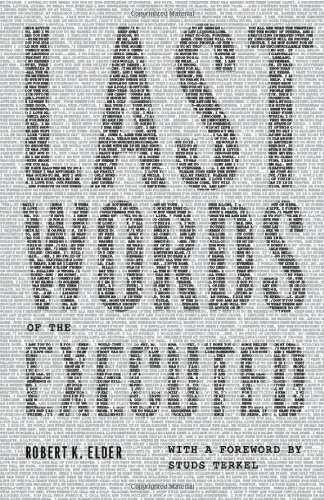 Our new history podcast series, History Books, starts with the book Last Words of the Executed by Robert K. Elder. But firstly, just what is History Books?! Well, the series will feature readings from a variety of history related books about different topics in history. From the Nazis to Abraham Lincoln, and Gulags to prisoners in Italy in World War II, we will provide you with something different and intriguing in each episode. Could Britain build on its success around New York in 1776, and put the final nail in the rebellion against its rule in the Thirteen Colonies? 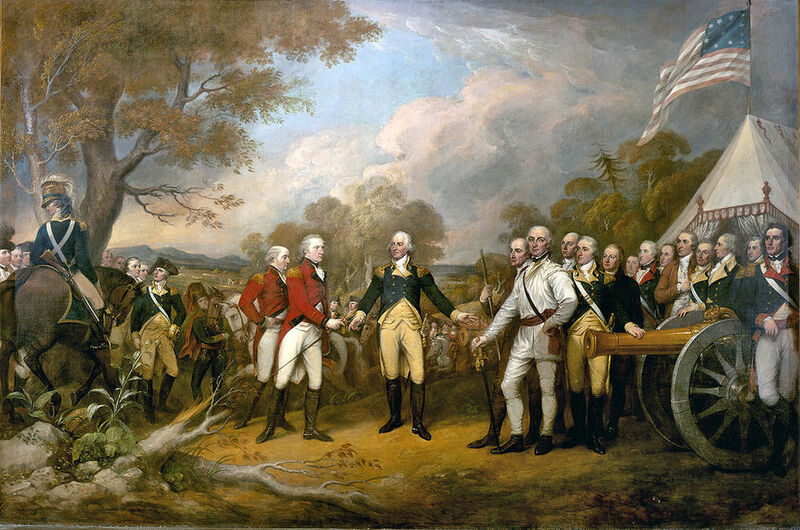 A major decision taken by General Burgoyne in 1777. But what did he do? 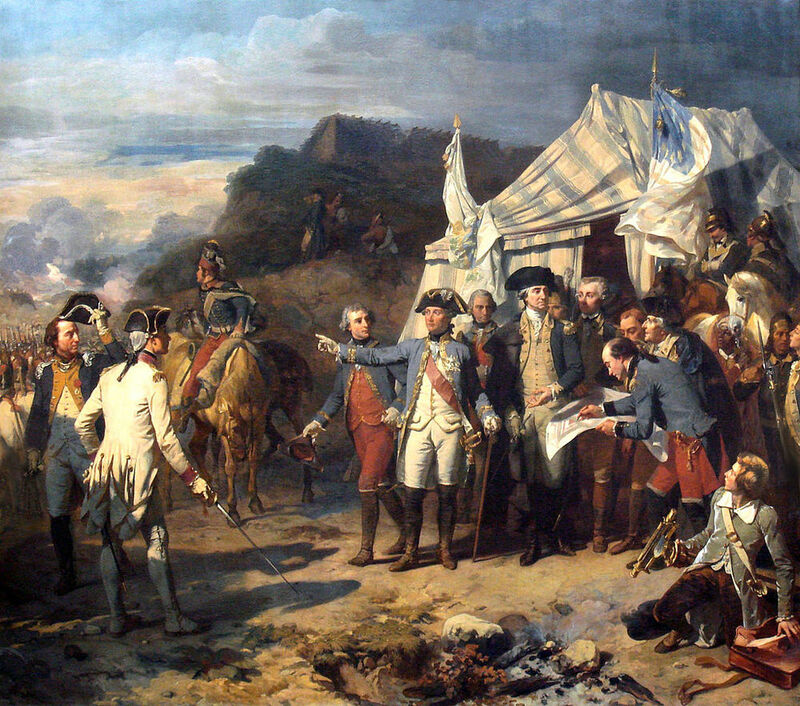 Today, we see what happened in the fateful years of 1777 and 1778, years of great contrast in the war. 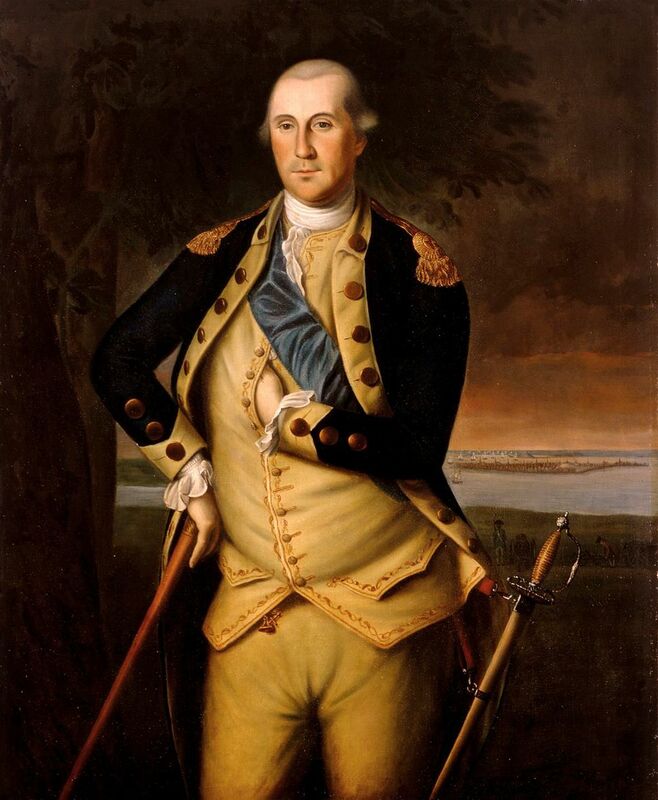 In 1777, the British were trying to ambitiously destroy American forces. They had a major force in the north, and another further south that was to attack Philadelphia, the seat of the rebel Continental Congress. These moves would lead to a seismic shift in the war and led to the Great Powers of Europe becoming involved in it. We can even say that these years made the war.